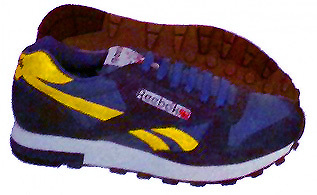 Curio of the week: BBxxxx / Commitment Mid variation ? 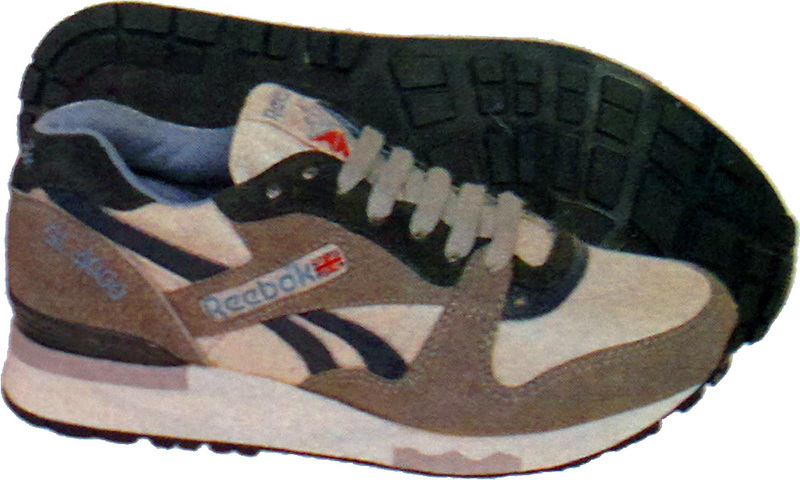 More superb retro releases from Reebok Classics, both running the accurate mid-80’s ‘stretch logo’ as suggested by Retrobok. 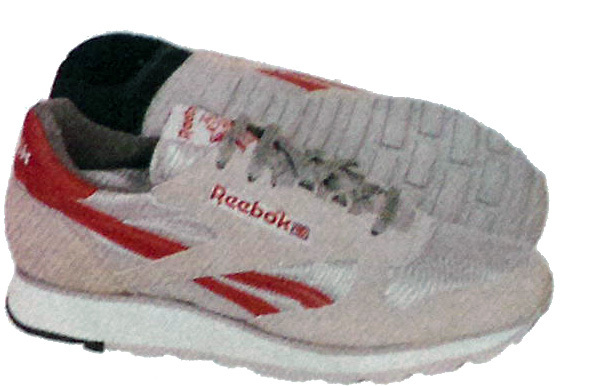 The Pro Legacy uses the BB 4600 mid and outsole, with a largely similiar upper — but it’s the oversized Reebok logo on the heel counter, and bold wraparounds on the upper that give the Legacy a much much bolder appearance. 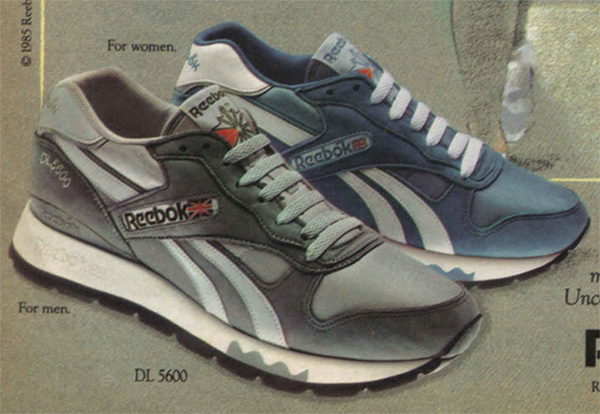 I haven’t heard much fanfare about the release of these Vintage BB 4600‘s, which is a real shame for a number of reasons. 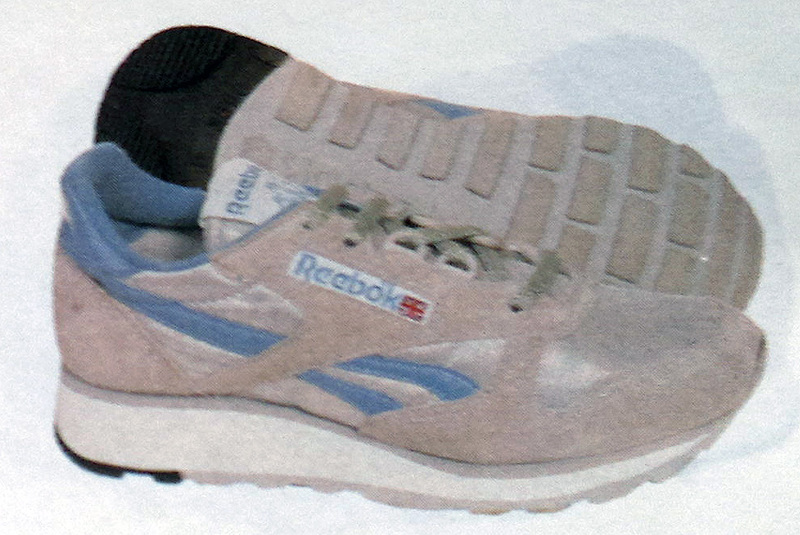 Firstly they were one of Reeboks’ earliest succesfull Basketball shoes born back in 1986 ; 3—4 years before the arrival of The Pump. 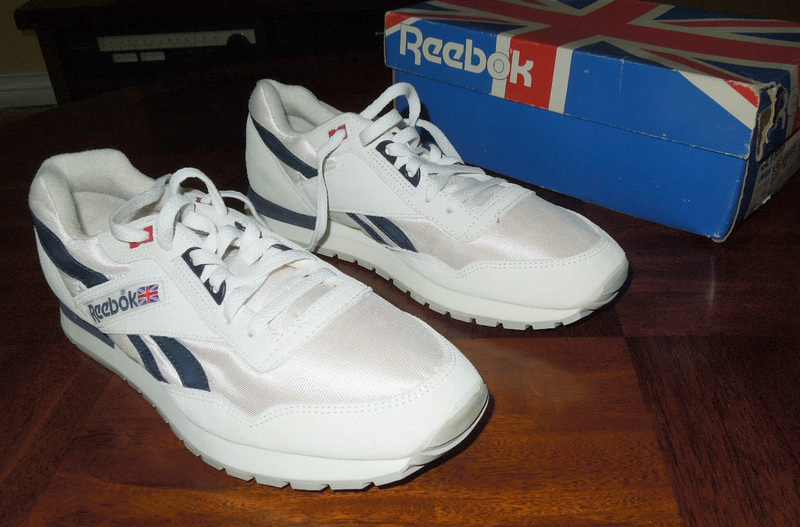 Secondly, Reebok Classics have done their on-point Vintage treatment on these with off-white midsoles, yellowed glue, and the accurate ‘stretched’ Reebok logo in the side window (non-OG colourways of the BB 4600 don’t get this treatment please note, a nice touch by Reebok Classics). 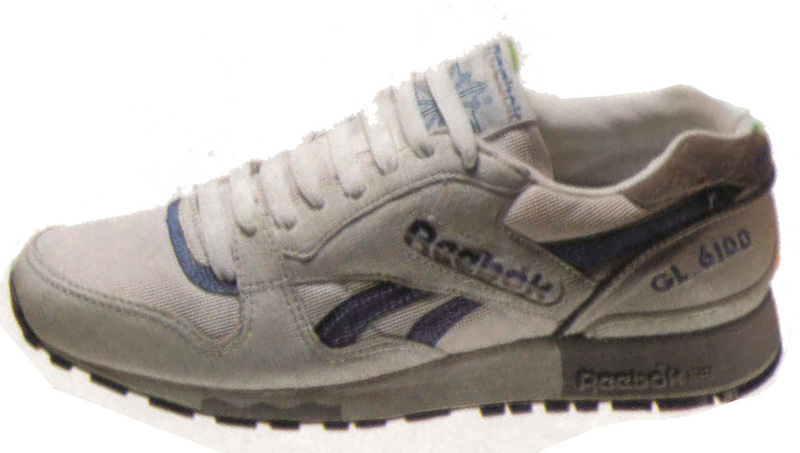 Also, modern-day accoutrements such as ‘Reebok Classics’ on the tongue label have been removed, to heighten that OG authentic feel. 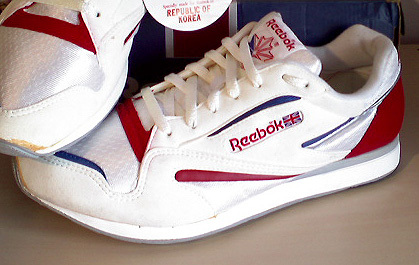 And I absolutely love them, especially the Red/White — so 80’s they hurt! 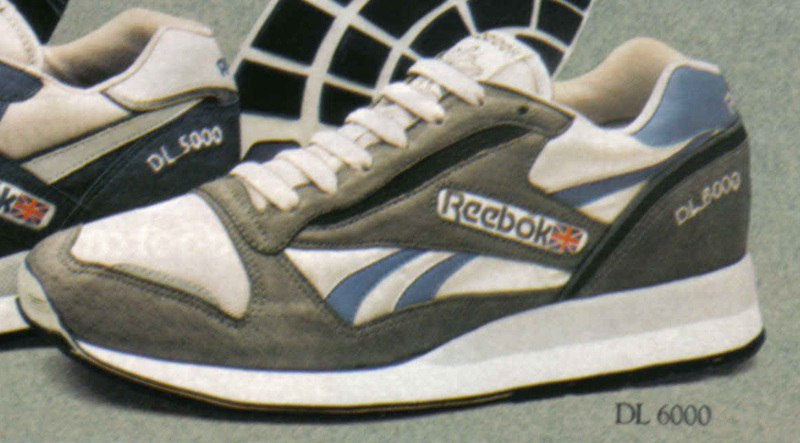 The BB 4600 Vintage — a ‘quiet’ Classic then. 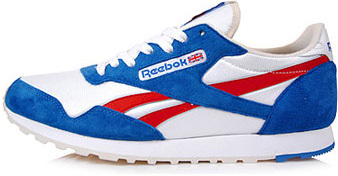 Available now from Reebok UK.